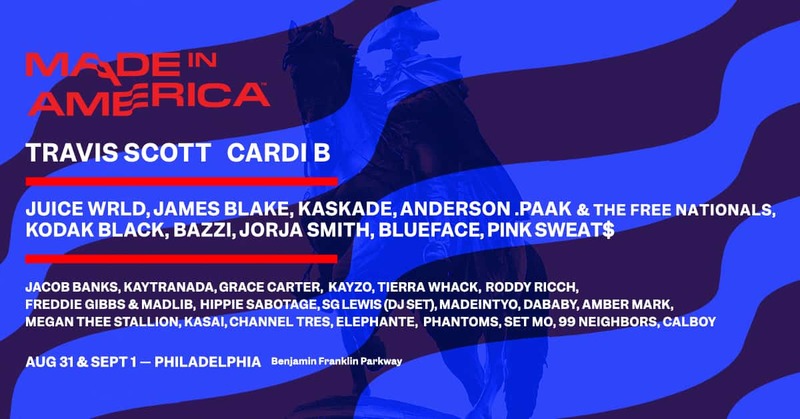 MADE IN AMERICA, the JAY-Z curated two-day music festival and staple of Labor Day Weekend, returns to Philadelphia for its eighth year! The festival not only honors artists and music lovers, but it also benefits organizations that are vital to accomplishing much needed positive work through Cause Village. Head to MadeInAmerica.com to purchase tix or Enter Below to WIN 95.1 WAYV!